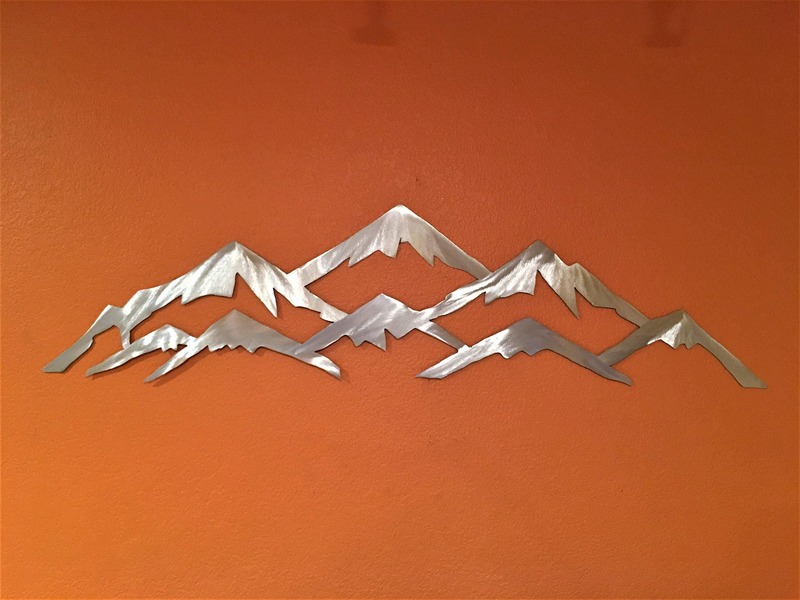 Vail Colorado Mountain Ski Resort Metal Wall Art Skiing Landscape Mountains Nature Outdoors Lodge Cabin Artwork Peaks Unique Gift Idea 3 Ft. 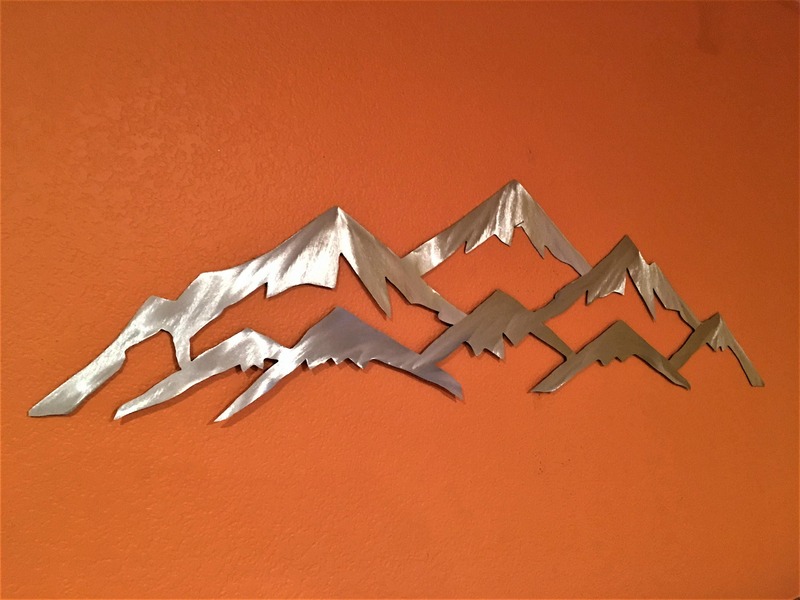 This gorgeous Vail Ski Resort, Colorado mountain metal artwork looks great in any room! Try it over the fireplace, the bed, or a doorway. 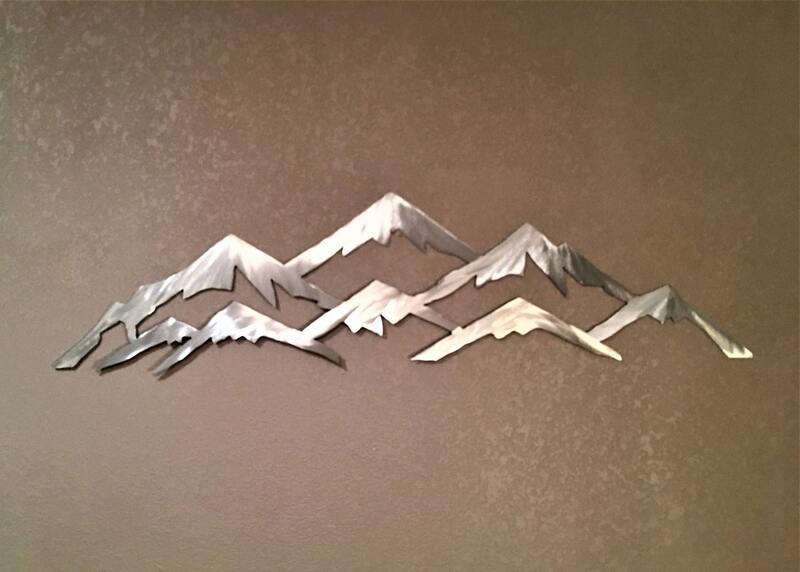 It’s a beautiful, handmade item that will be a treasured conversation piece. Measuring 9 inches tall by 36 inches wide (yes, 3 feet wide! 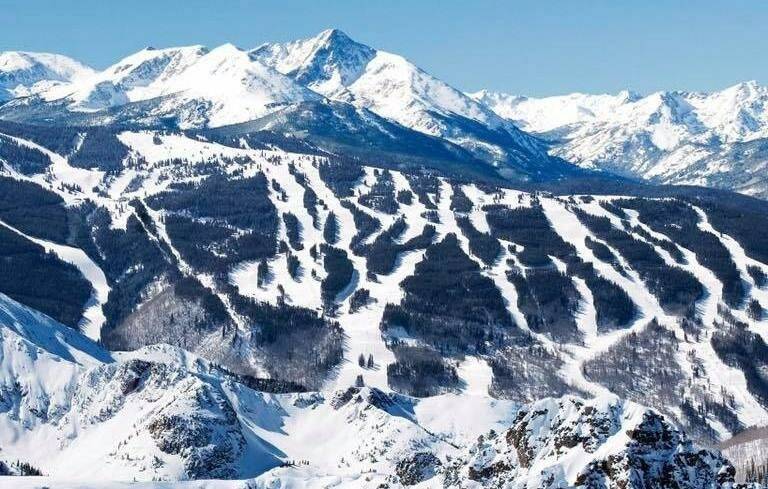 ), this eye-catching item is an ideal gift for any Vail, Colorado skiing fan. 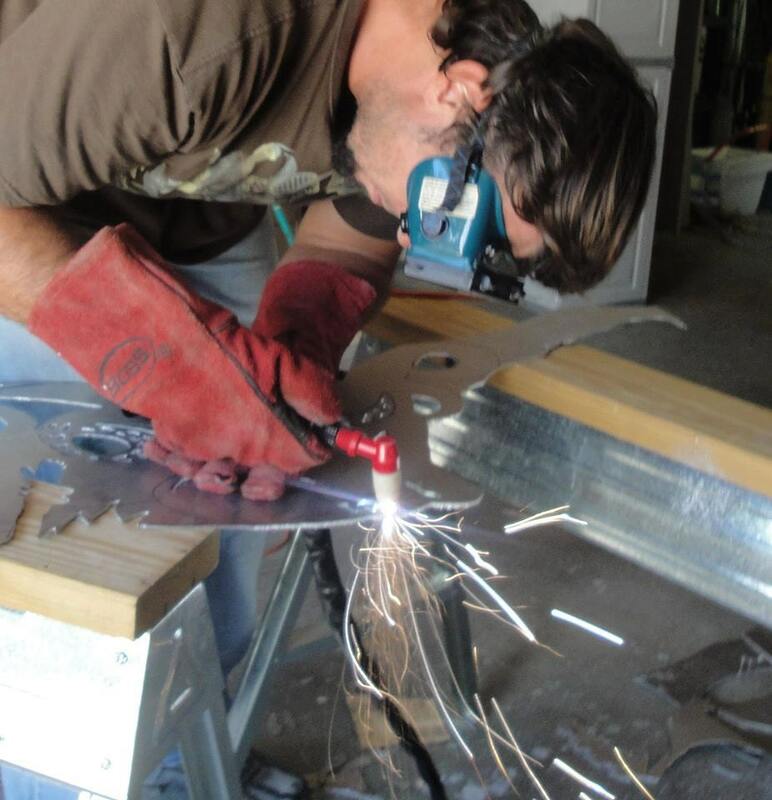 The metal artwork is made by hand with aircraft aluminum that will not rust or tarnish over time. Looks great inside on walls and tile, or outside on the front of the house or a fence. 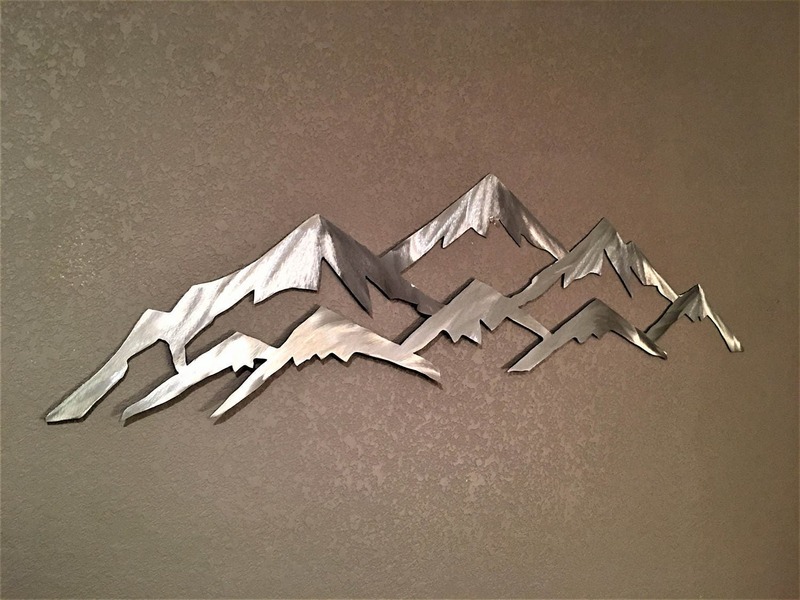 Matching hardware is provided so your artwork can be hung quickly and easily.